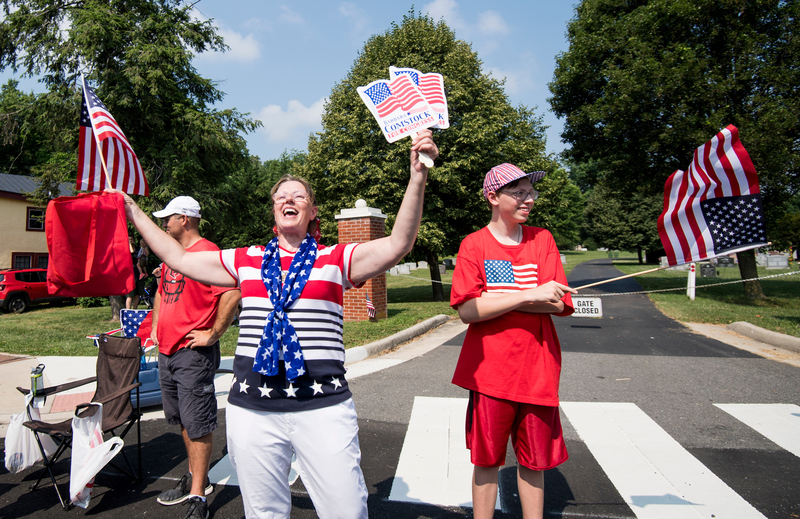 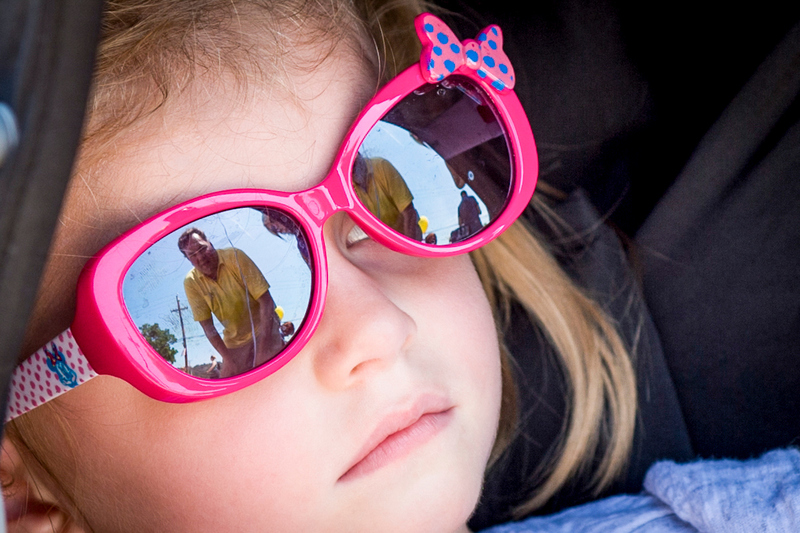 Soaring temperatures continue to grip the country this week, but that didn’t stop lawmakers and congressional hopefuls from hitting the July Fourth parade circuit Wednesday. 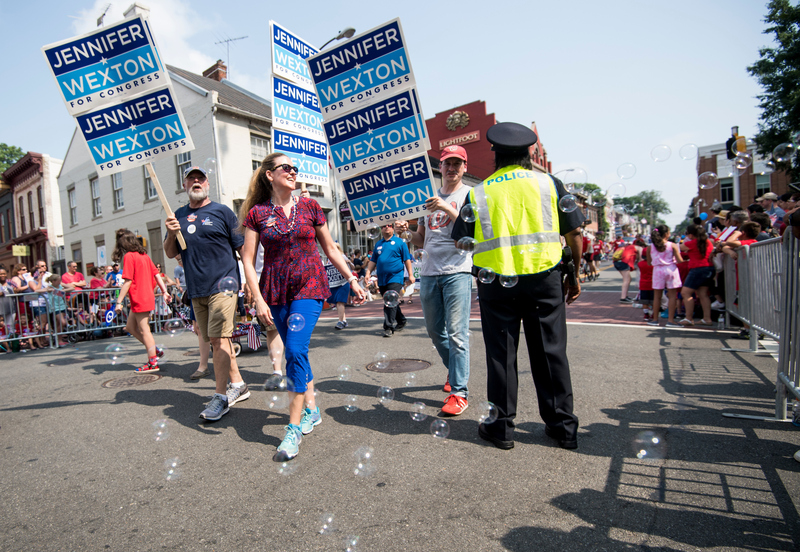 And Roll Call’s photographers were there. 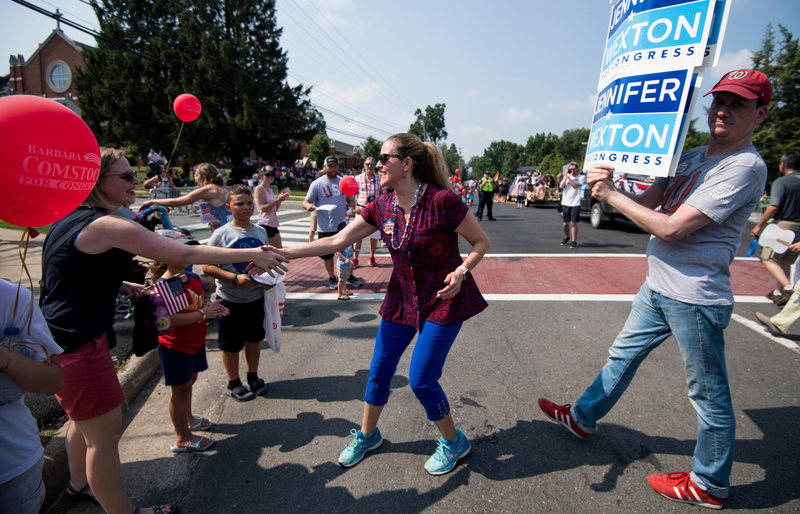 In Virginia’s 10th District, Republican incumbent Barbara Comstock and her Democratic opponent, state Sen. Jennifer Wexton, both marched in the Independence Day parade in historic downtown Leesburg. 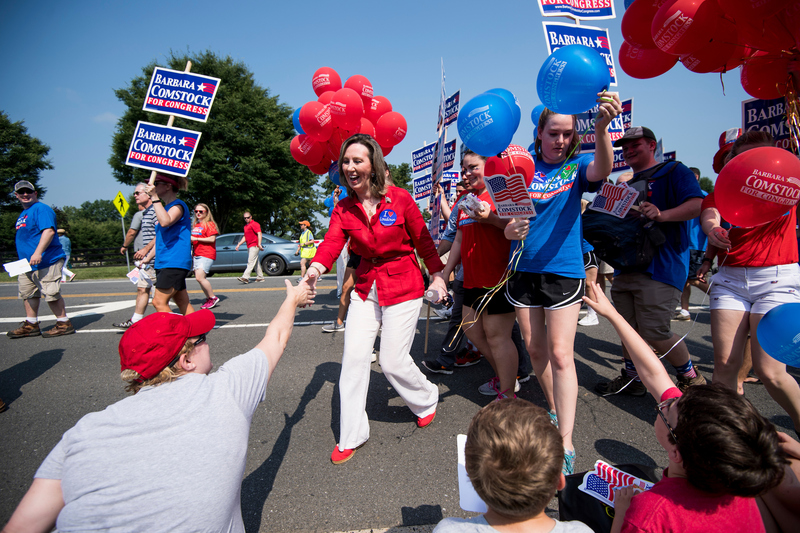 The Toss-up race between the two is among the most competitive in the country — a must-hold for both parties in their respective quests to retain or win back the House. 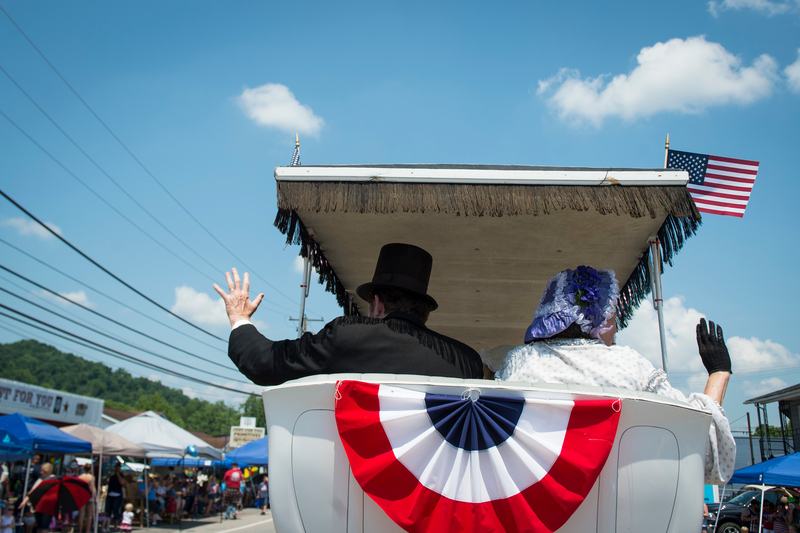 Meanwhile in West Virginia, incumbents and challengers showed up for the self-described “largest small town Independence Day celebration” in the country in Ripley. 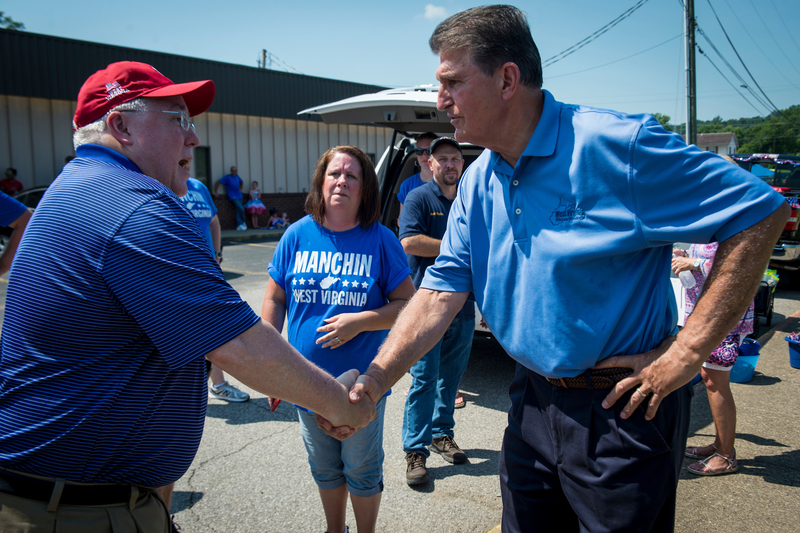 The parade also witnessed a momentary truce between the leading candidates in the state’s Toss-up Senate contest — Democratic incumbent Joe Manchin III and Republican state Attorney General Patrick Morrisey.